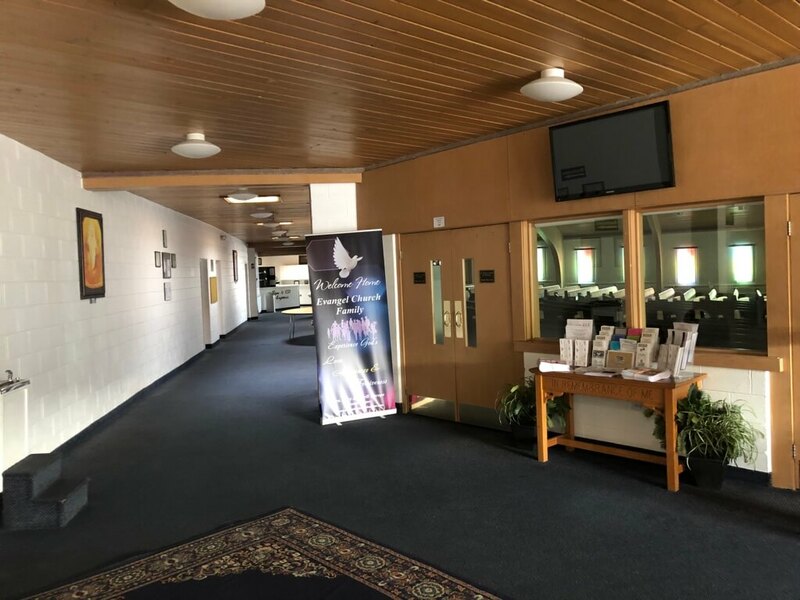 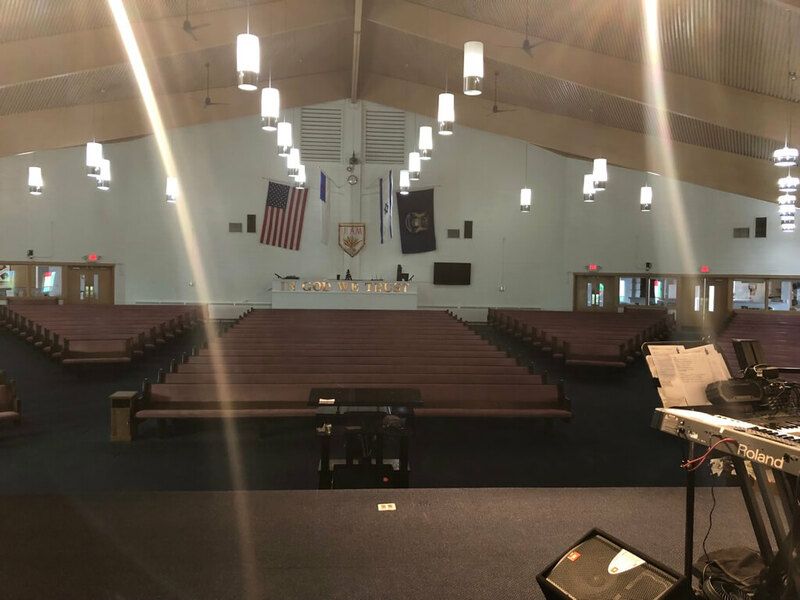 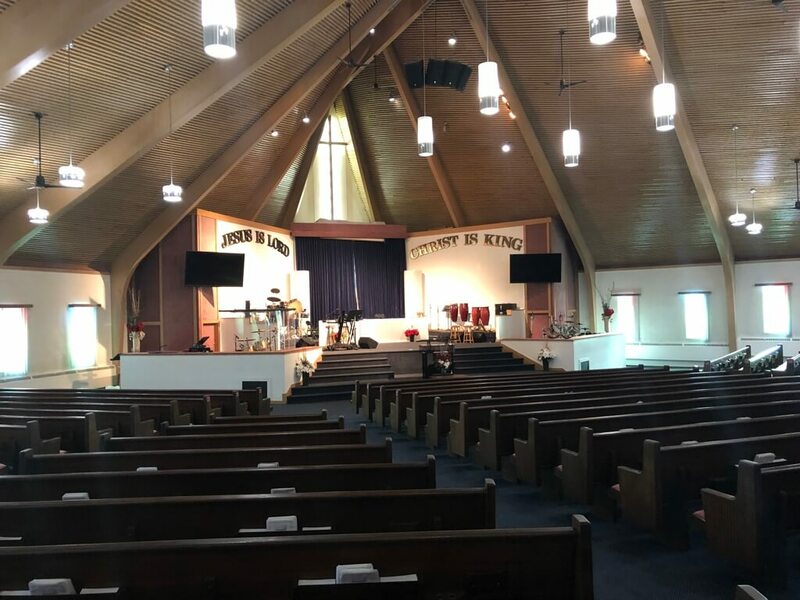 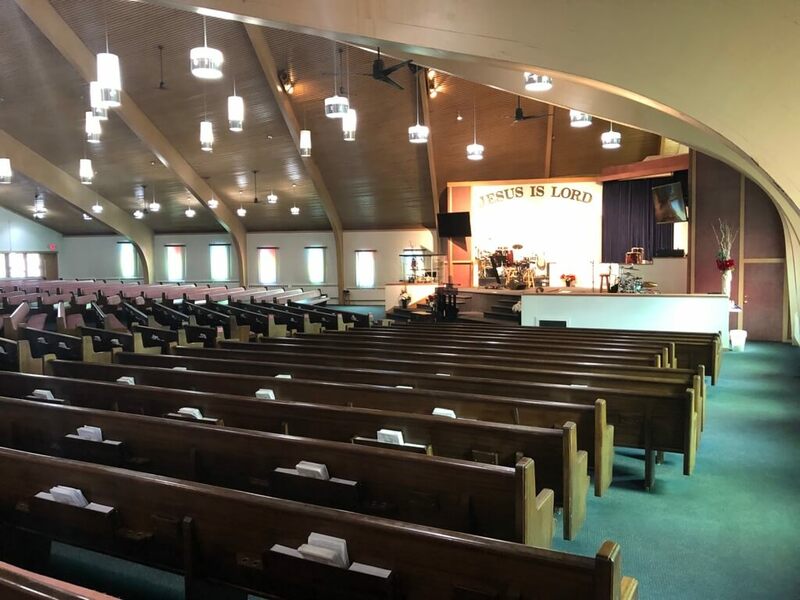 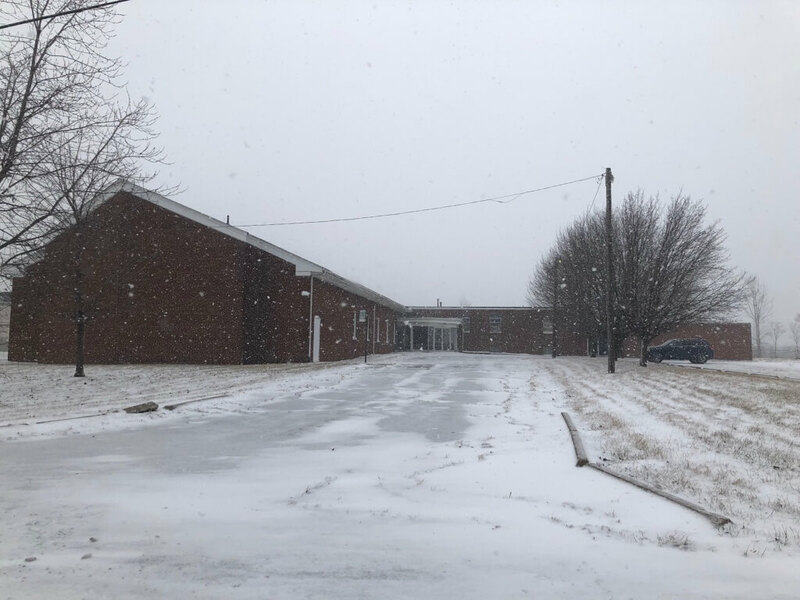 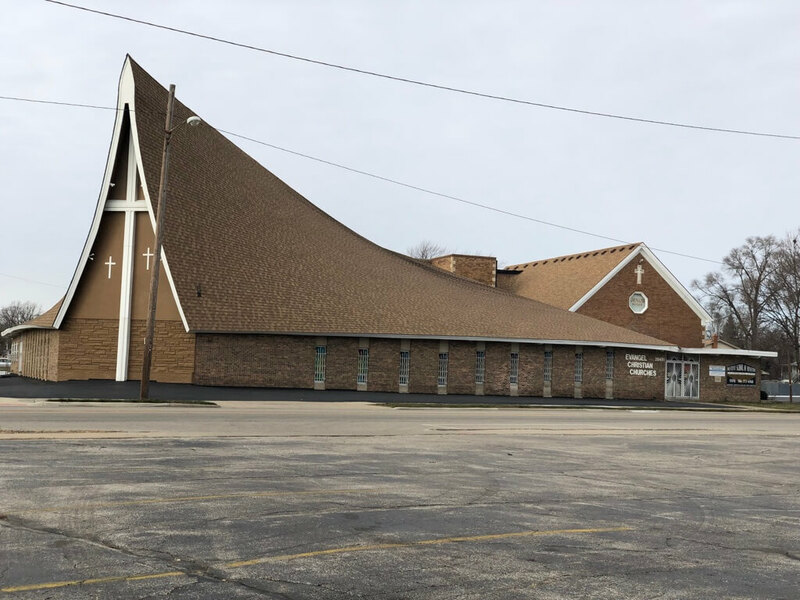 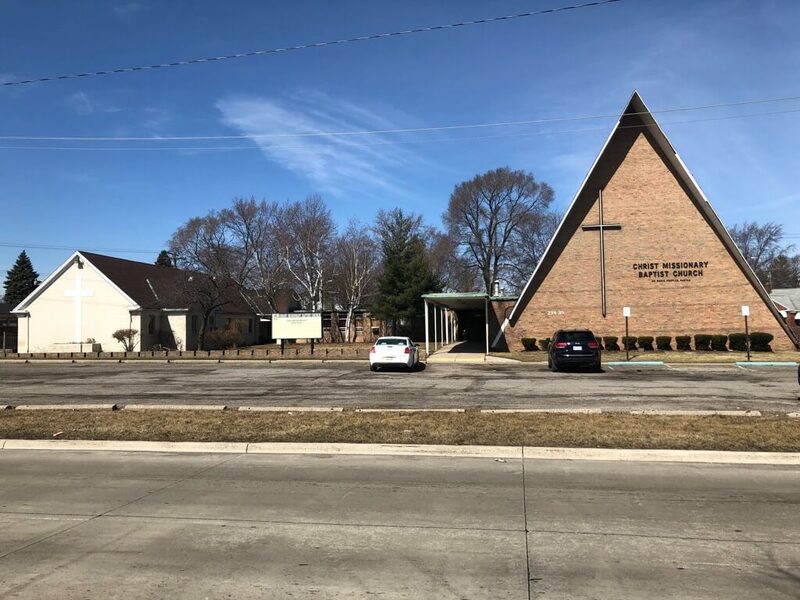 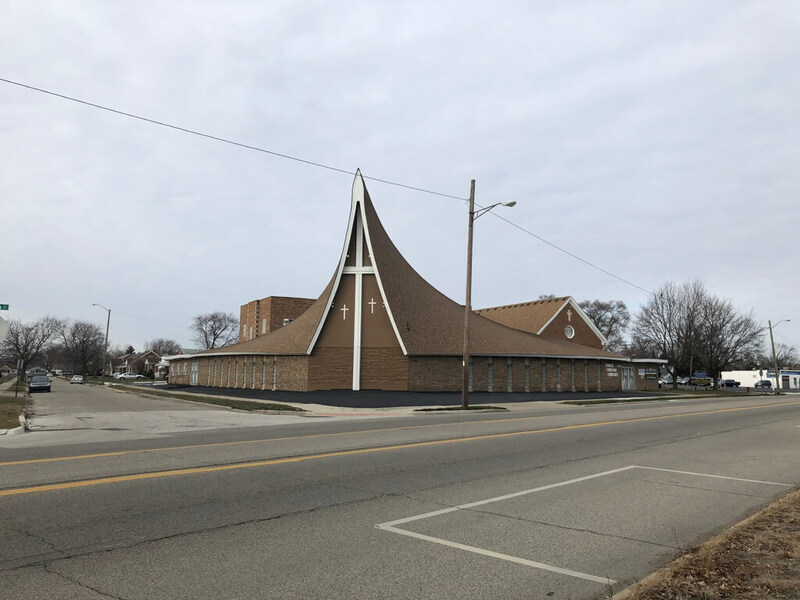 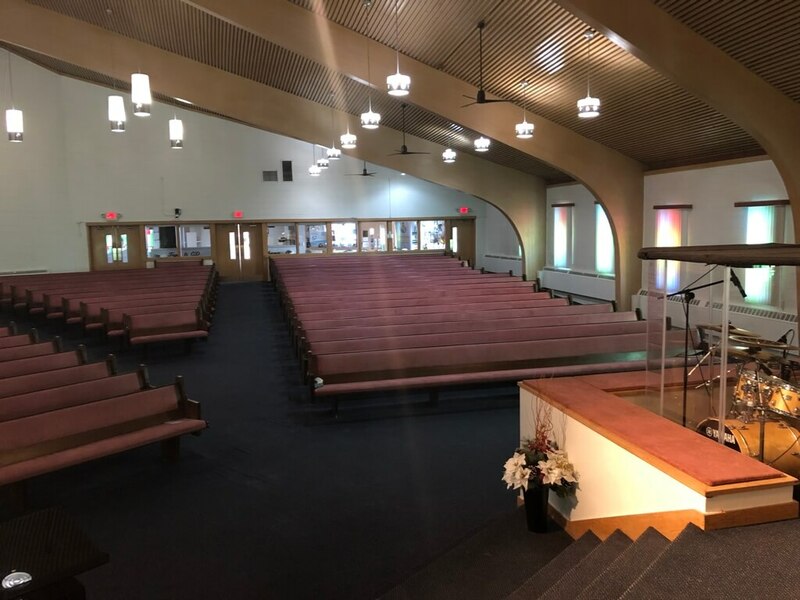 36,500 Square Foot Church Building on 2.11 Acres, seats 700/800, with large stage, central air, sound booth, baptistry pool, overflow, 10 offices, 15 classrooms, 9 restrooms, gymnasium, kitchen, dining hall, new roof (2017), current monthly rents received: $16,600.00. 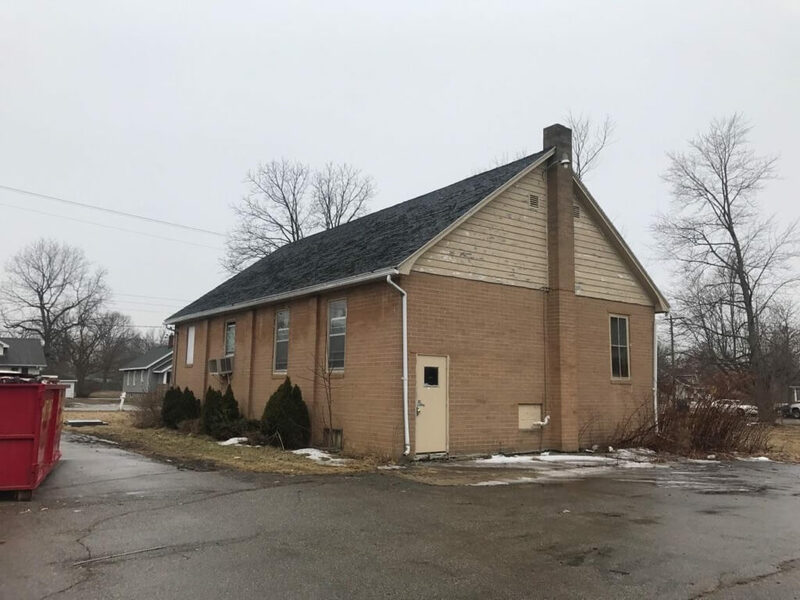 Note: 3-bedroom brick house behind church is included. 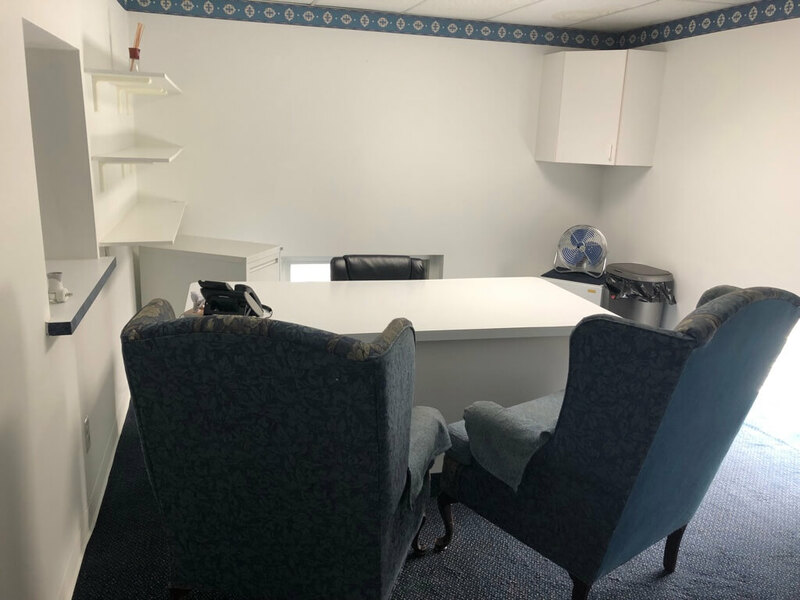 Occupancy Negotiable. 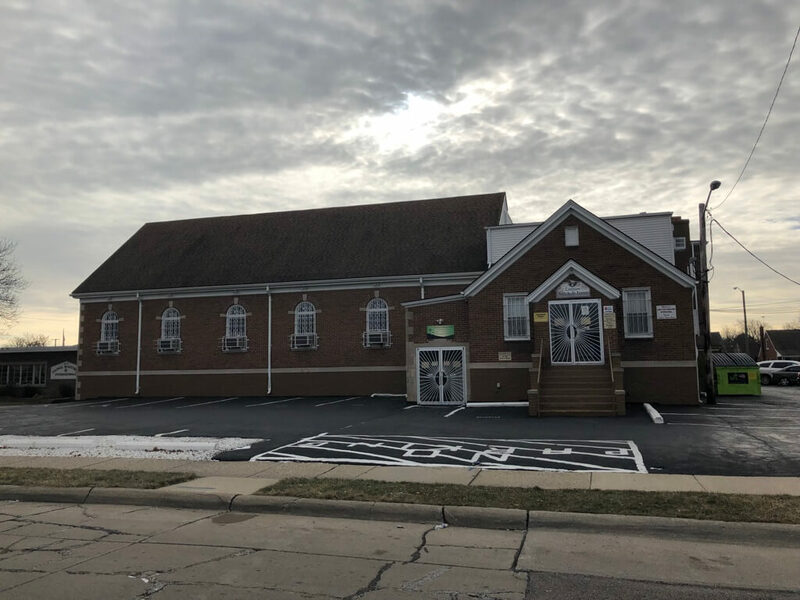 NOTE: Seller would like to lease back portion of building. 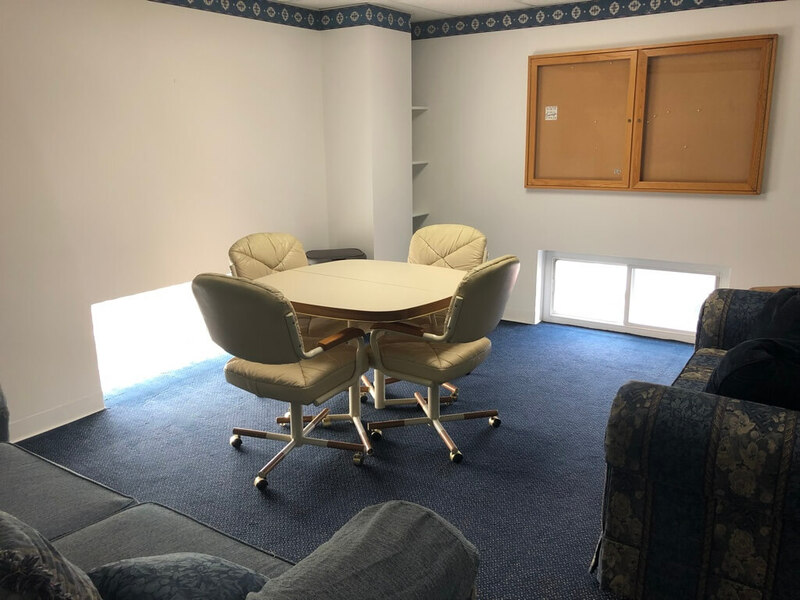 All other rentals are month-to-month. 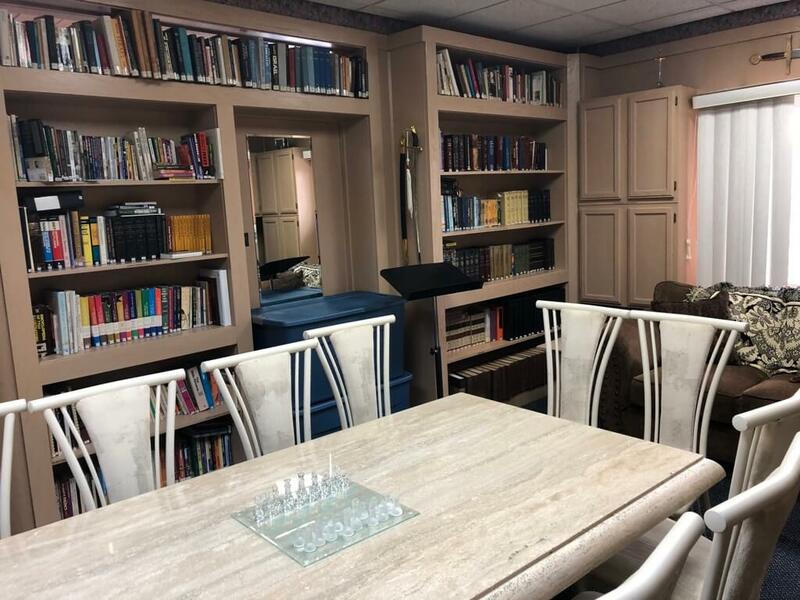 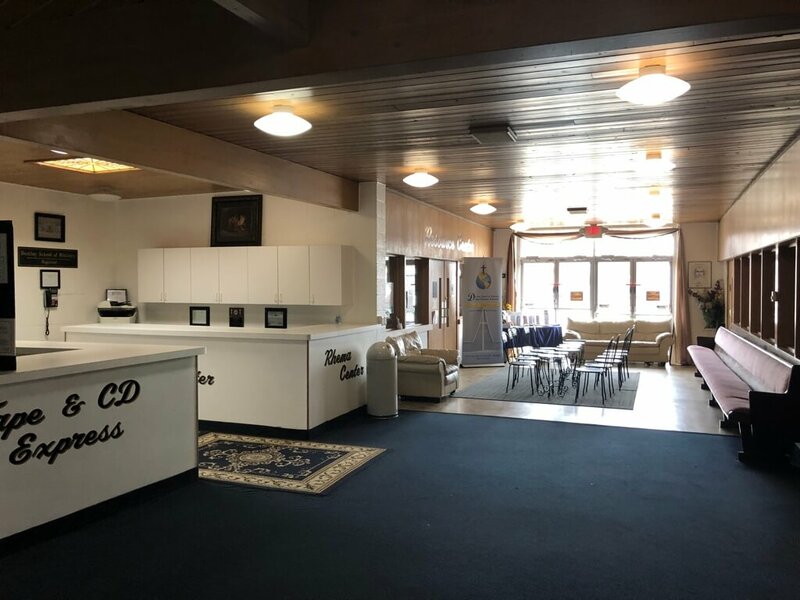 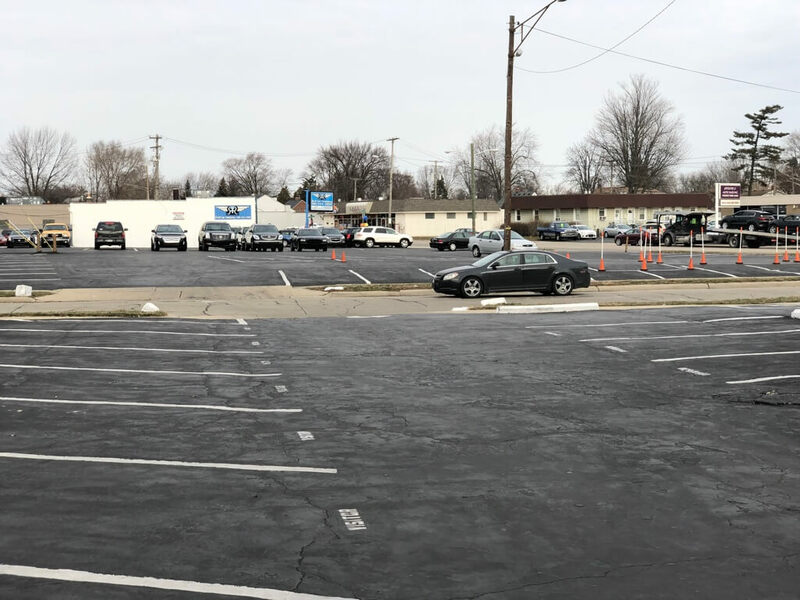 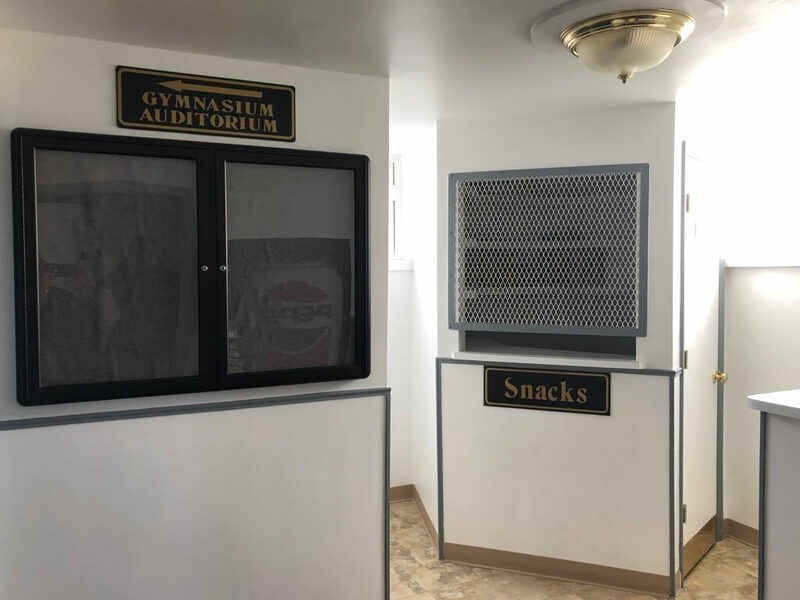 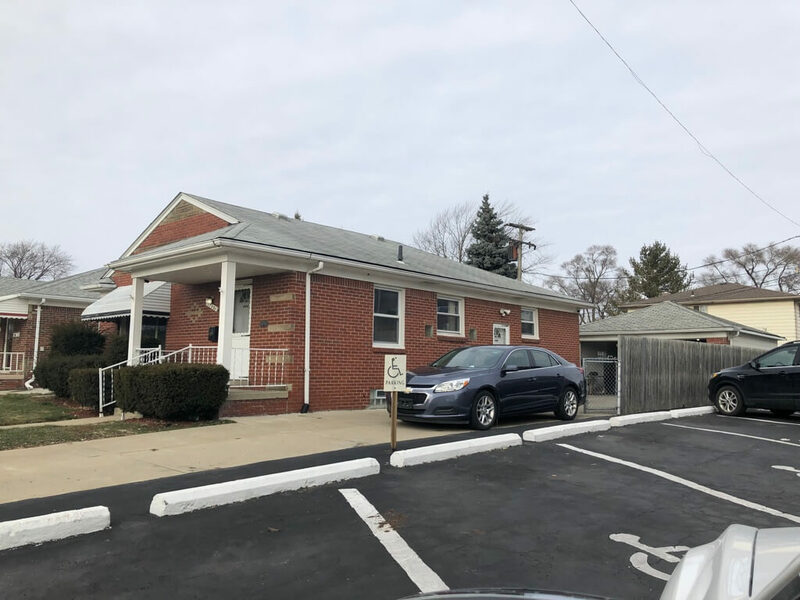 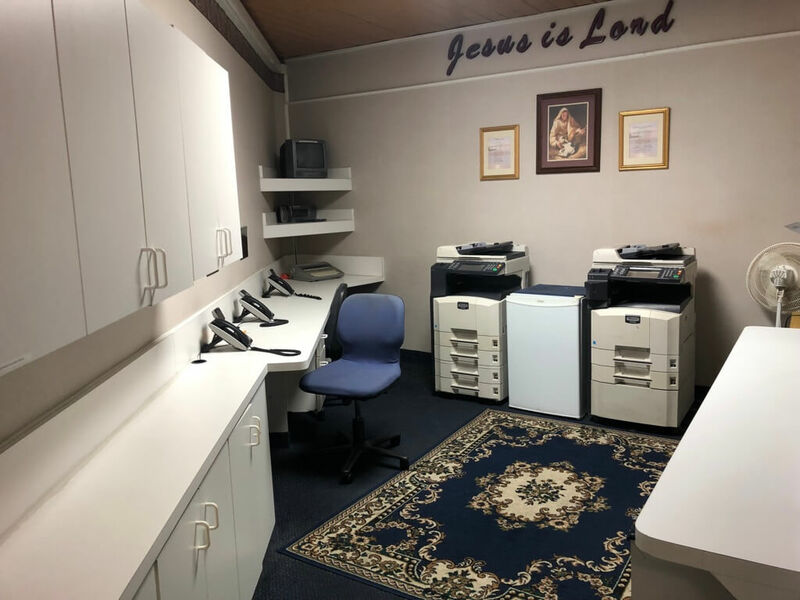 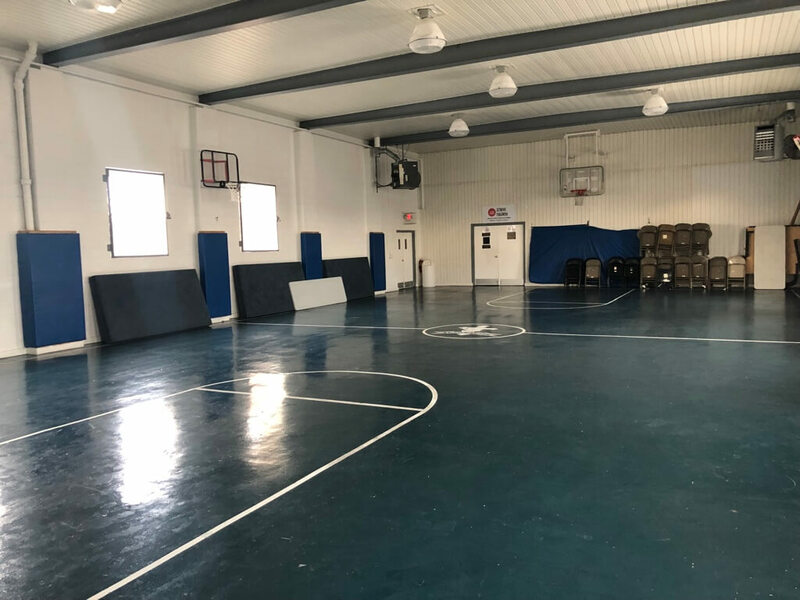 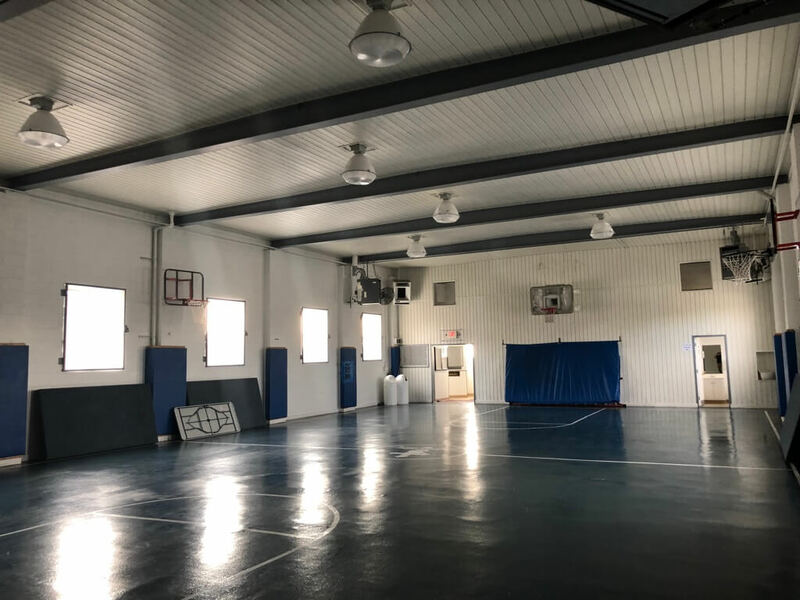 Extras Large stage, central air, sound booth, baptistry pool, overflow, 10 offices, 15 classrooms, 9 restrooms, gymnasium, kitchen, dining hall, new roof (2017), current monthly rents received: $16,600.00. 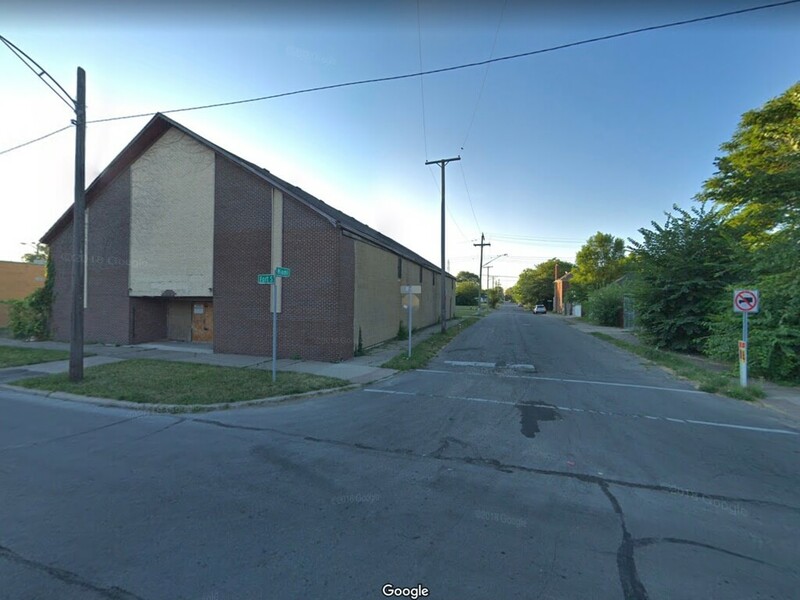 Note: 3-bedroom brick house behind church is included.